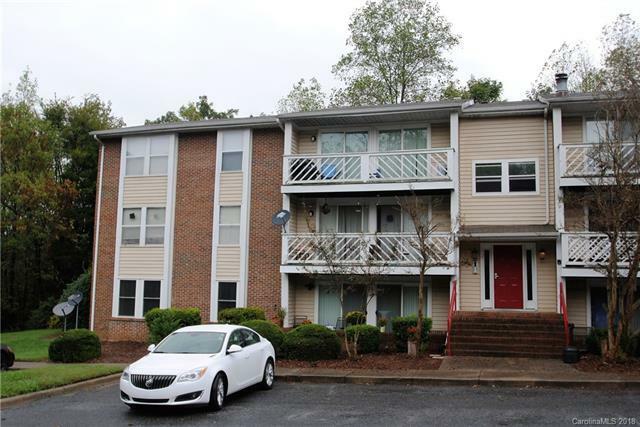 TENANT occupied with active lease through to 3/31/2019, rent $895. This 2 bed/2 ba home is spacious and bright. Great location, close to shopping, entertainment and 20 minutes to Uptown. 24 hour notice required for showings. The pictures are representative of what the home looked liked prior to current tenant.